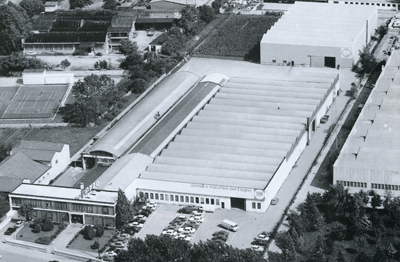 freud was established in 1962 in the furniture manufactures’ area of North-eastern Italy. The strategic position has always ensured a proximity to end-users, enabling freud not only to test the new innovations in real life applications but also to work directly with universities and manufactures on future solutions for the cutting industry. freud headquarter is today one of the most modern product development research centres for cutting tools in Europe. Since 2009, freud is also part of the Bosch group, leveraging on the global network of the world leading technology supplier.